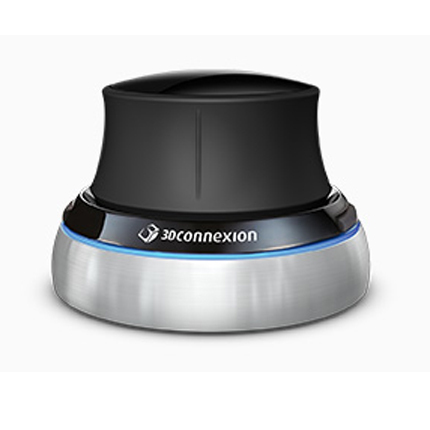 3Dconnexion provides peace of mind to 3D professionals who design the buildings, machines and products that power our world. They take their work seriously, and so do we. Our products feature patented technology and unparalleled build quality to provide the performance that CAD professionals demand – and deserve. 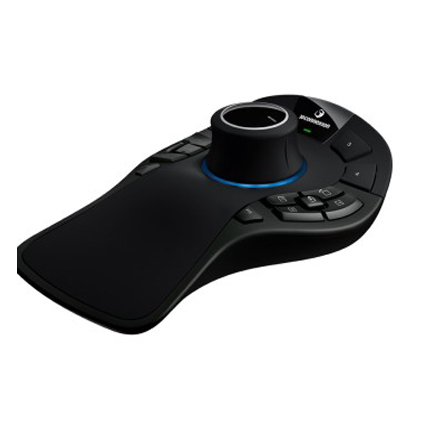 SpaceNavigator® for Notebooks is the portable 3D mouse that brings intuitive, precise 3D navigation to mobile users. 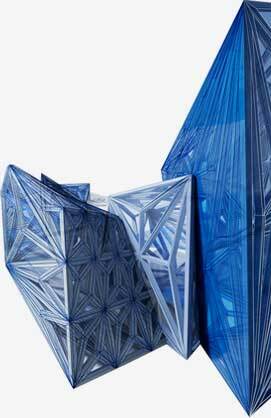 At two thirds the size and half the weight of its desktop counterpart, plus the included travel case make it the perfect travel companion for 3D designers and enthusiasts. 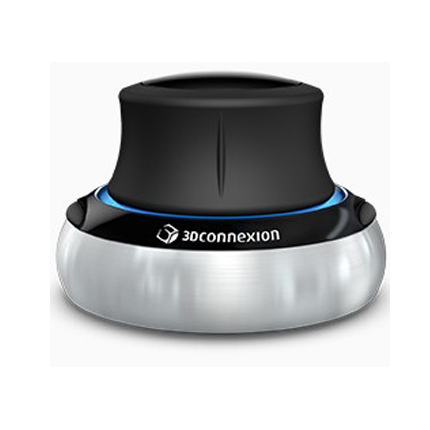 SpaceNavigator® is the 3D mouse that lets everyone explore the freedom of intuitive, precise 3D navigation in over 100 3D applications. 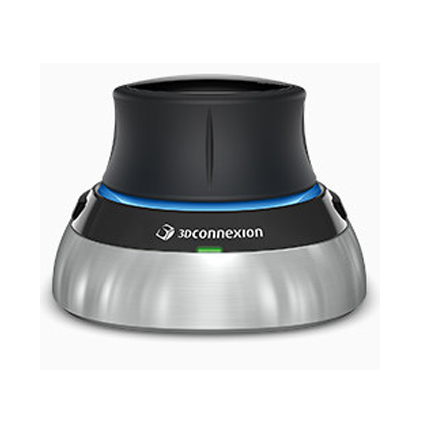 Simply push, pull, twist or tilt the 3Dconnexion Cap to simultaneously pan, zoom and rotate. It’s like holding the 3D model or camera in your hand. With SpaceMouse Wireless, you’re free to be more creative. Free to keep your desk clutter-free. Free to enjoy a superior 3D navigation experience. 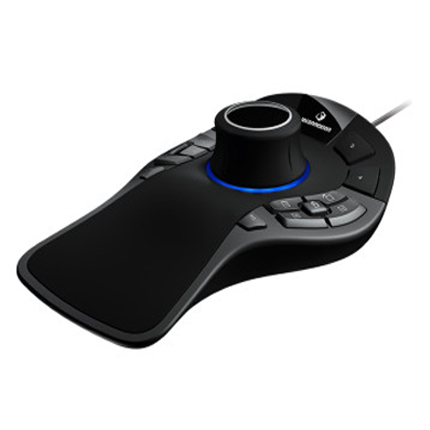 This sleek, compact and easy to use 3D mouse lets you position the model or viewport, while you select, create and edit with the standard mouse. 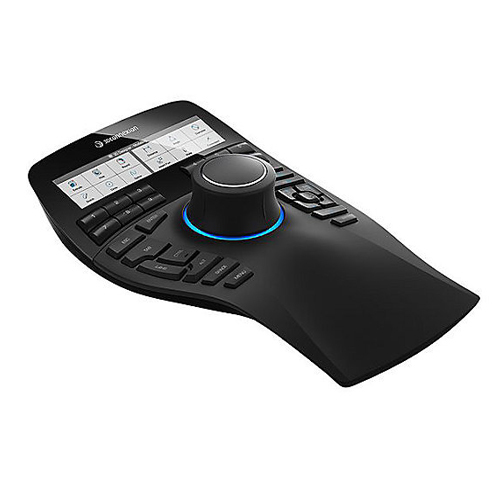 SpaceMouse® Pro delivers 3Dconnexion’s superior 3D navigation experience combined with an advanced ergonomic design and innovative On-Screen Display for a comfortable and more productive workflow.